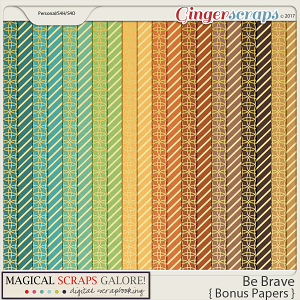 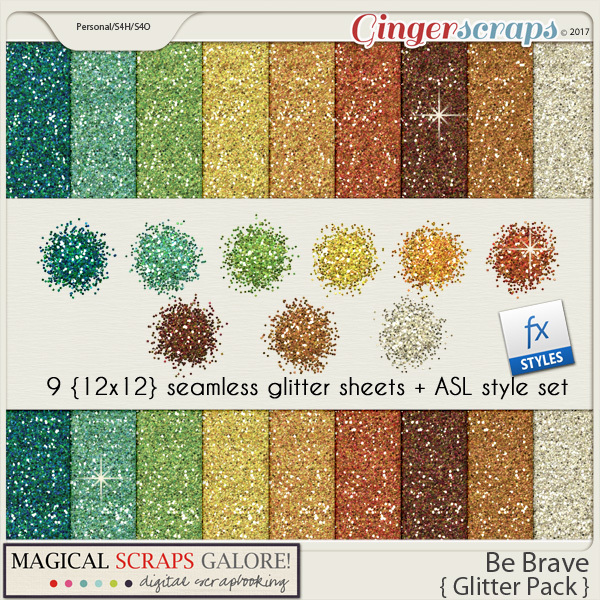 9 seamless glitters to add a touch of sparkle to your layouts, that coordinate with the Be Brave page kit and pieces. 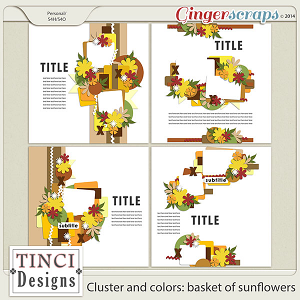 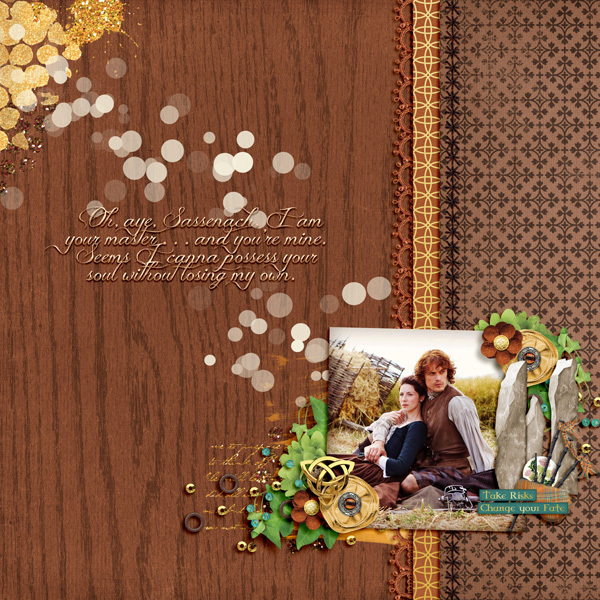 Included are a ASL style set for PS and PSE and 12”x12”. 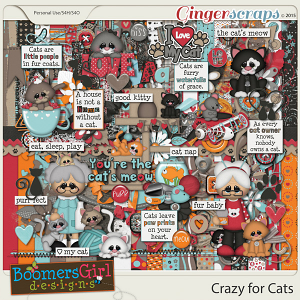 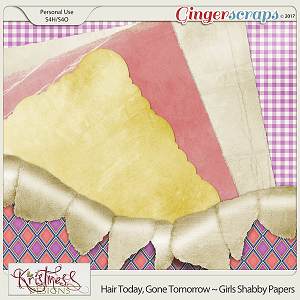 jpg sheets for other programs. 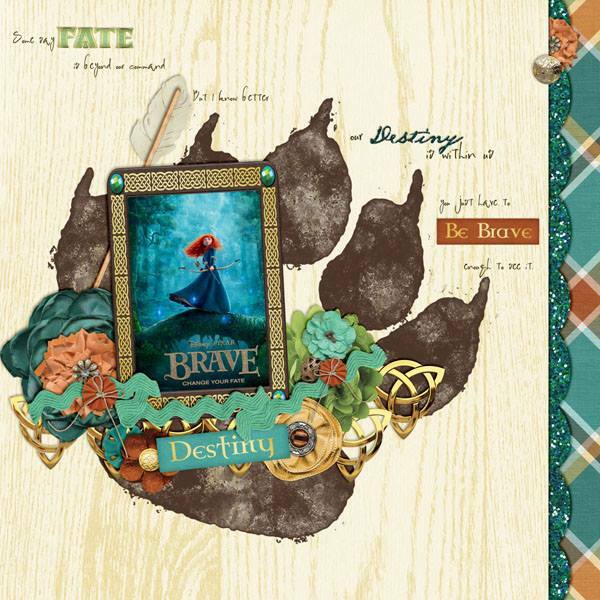 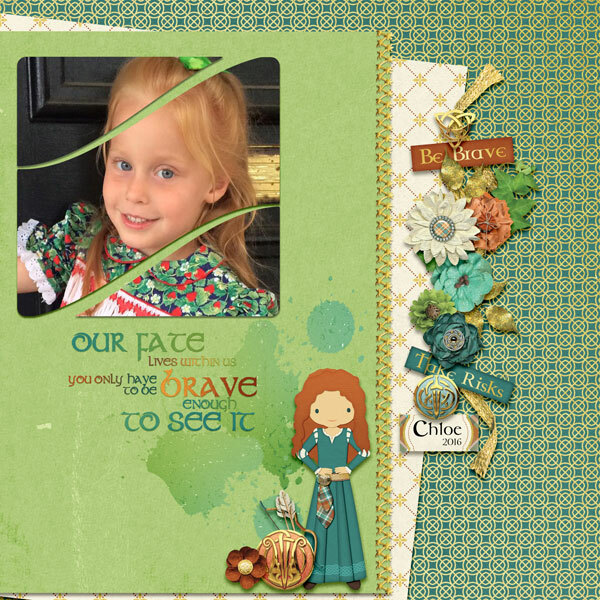 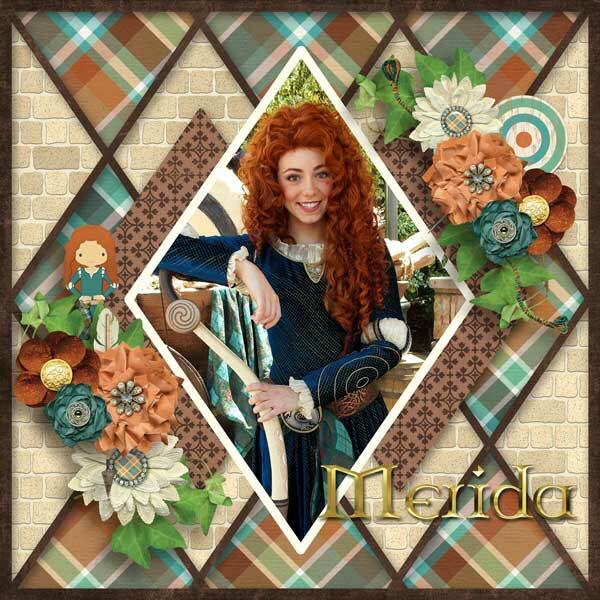 BE BRAVE is a Celtic-inspired collection that celebrates princess Merida and her brave spirit. 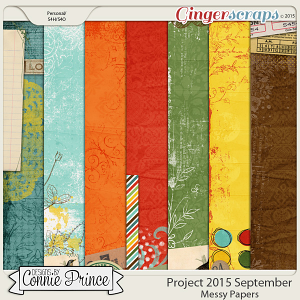 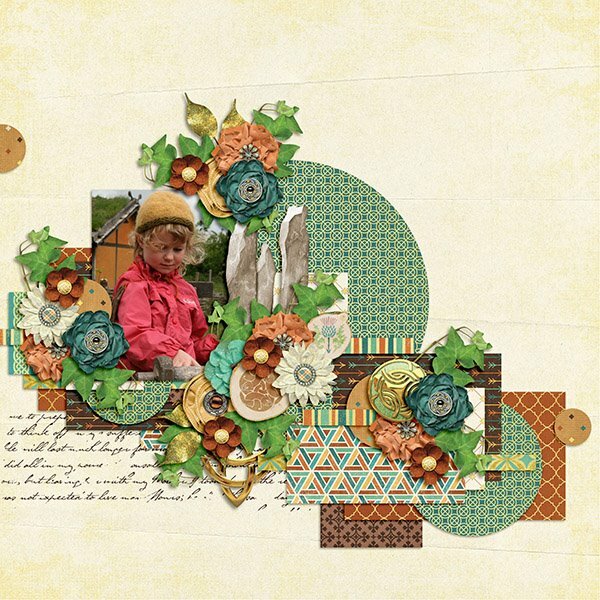 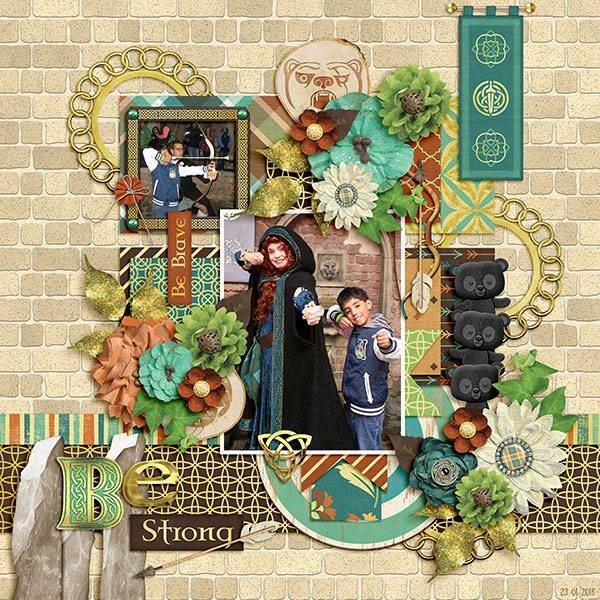 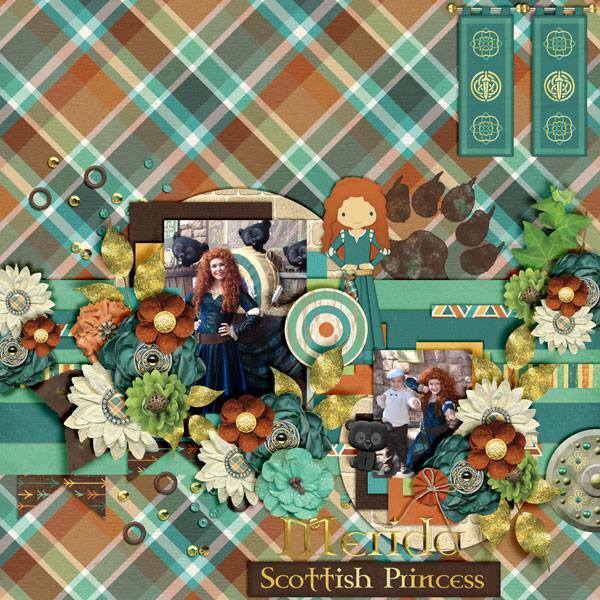 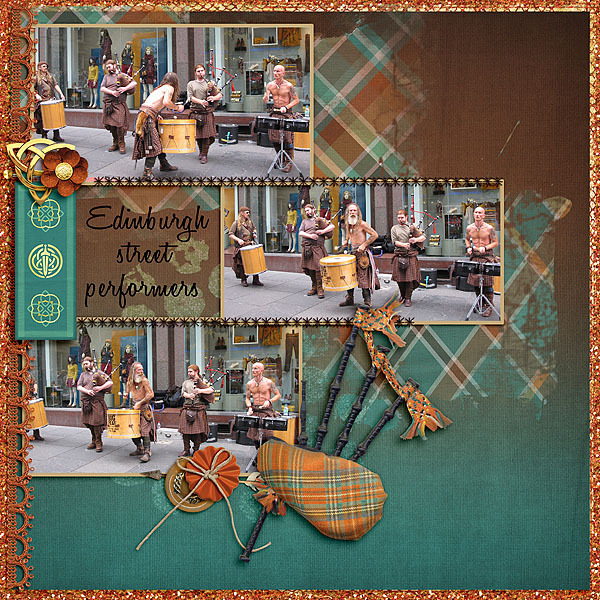 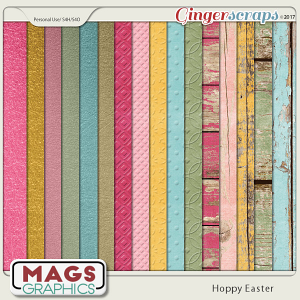 In a beautiful and rich color palette, this gorgeous design is filled with wonderful Scottish patterns and elements such as bows and arrows, bagpipes, tartan patterns, a Scottish castle, Celtic knots, clan crests, Merida and the three bear cubs, among many other fabulous goodies. 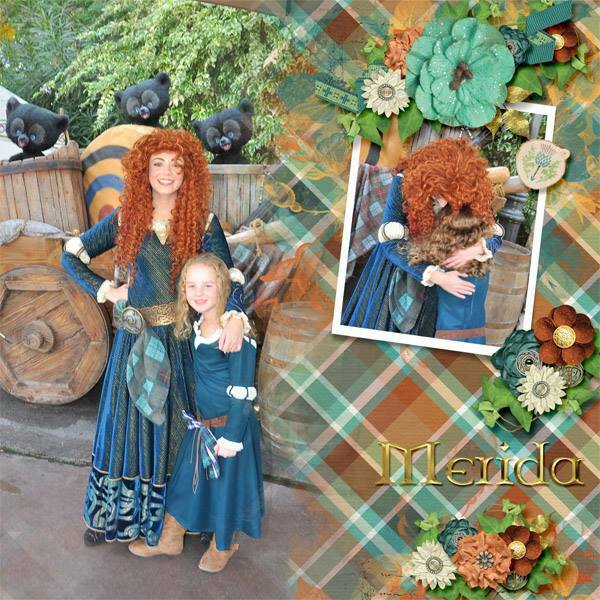 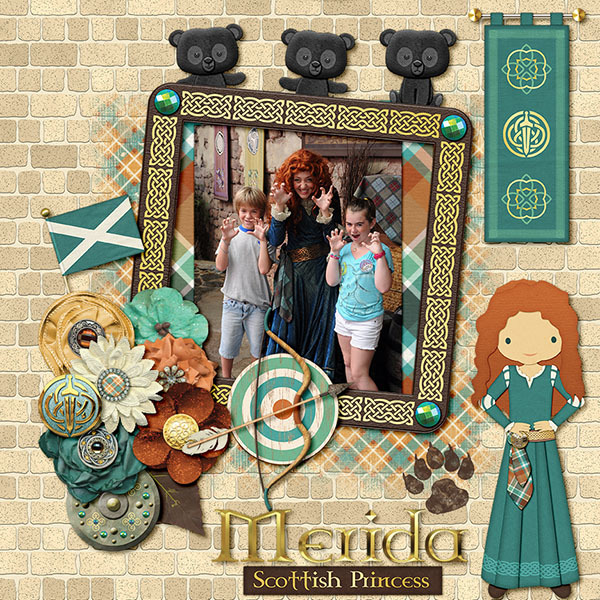 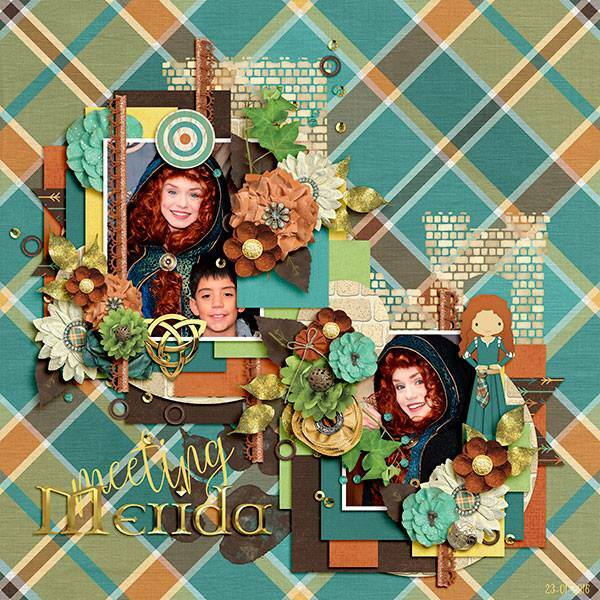 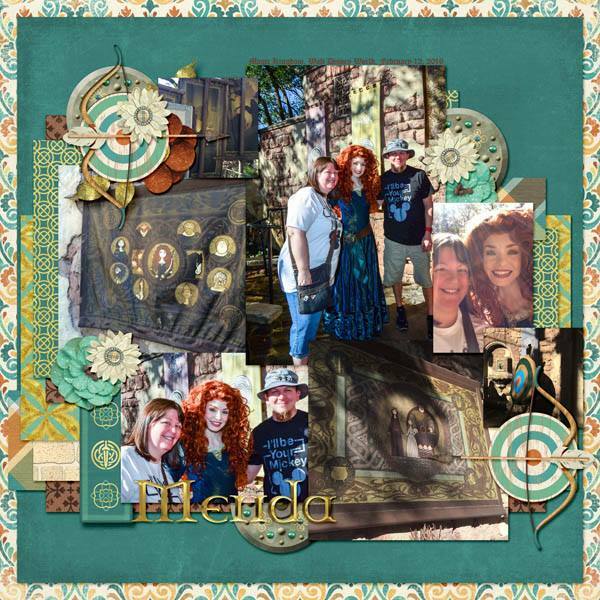 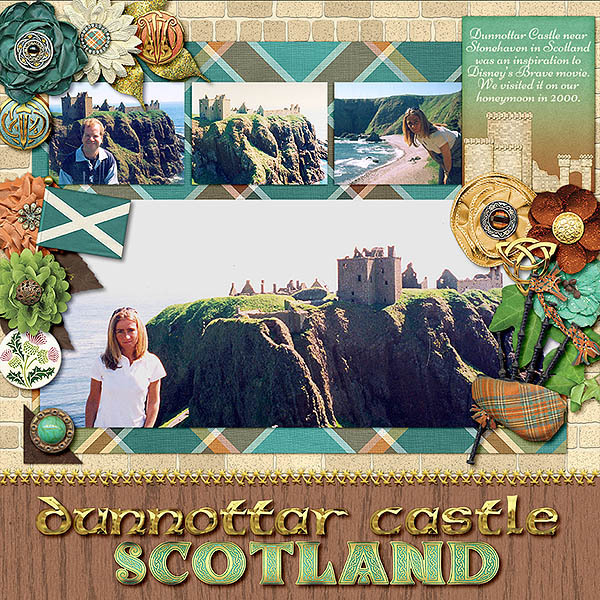 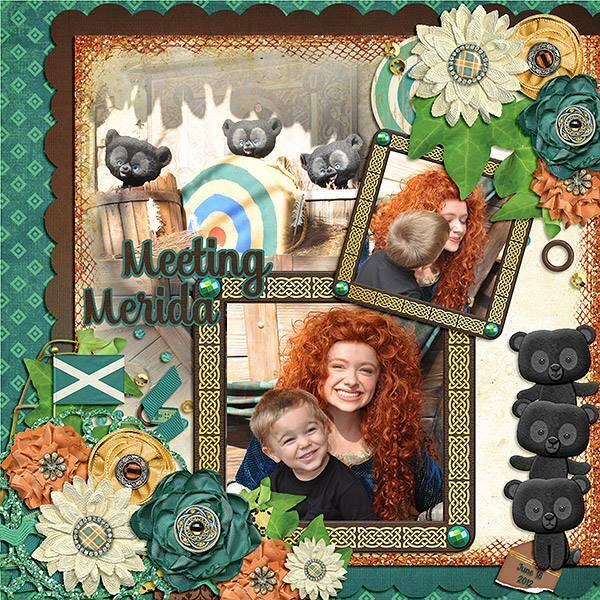 This collection is perfect for scrapping Merida meet and greets, themed birthday parties, a trip to Scotland, a Celtic celebration, your Scottish heritage, archery practice photos, and so much more!